Clever 20 inch frame geometry with a modern and child-friendly look. Traditionally different. The PUKY® success concept is unique in its form and significantly distinguishes the products and the image of the brand. A strong system of values is at the forefront and has an internal and external effect. Consistent, responsible and reliable. Motivation and drive for unique quality »Made in Germany«. 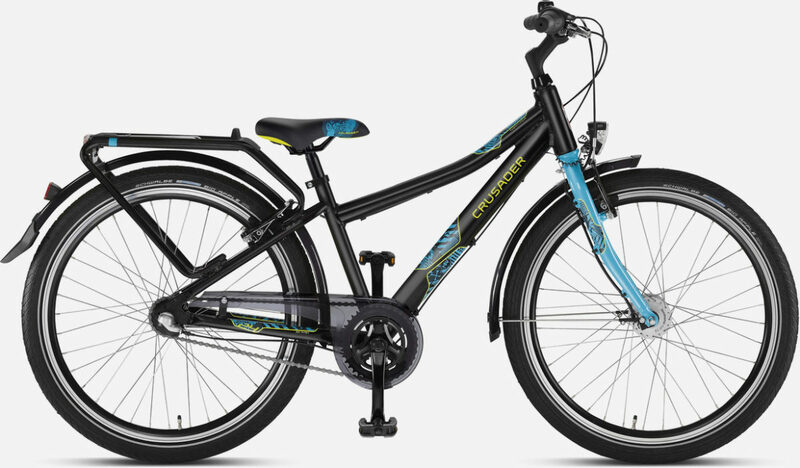 The new Puky Crusader and Skyride children's street bikes have a perfectly planned frame geometry in a modern look, which is orientated towards adult trends but guarantees that a child's requirements are considered in the best way. 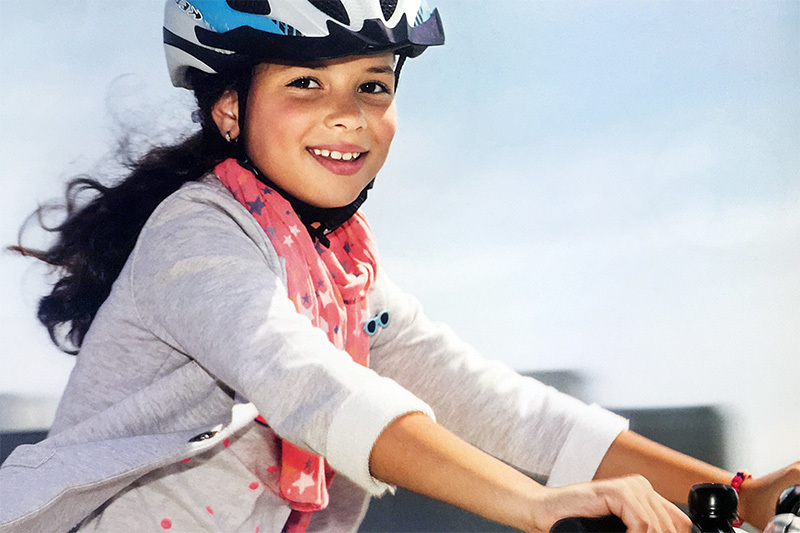 It is important to keep the weight of children's bikes as low as possible – without dispensing with any essential safety features. coleo design has managed to reduce the weight in comparison with previous models. This was made possible by a new luggage concept integrated in the frame with a light rack, the use of rigid aluminium forks and the use of more modern, lighter lighting system. You see the world differently as a child. The nice thing about designing children's products is that you can immerse yourself in this world. 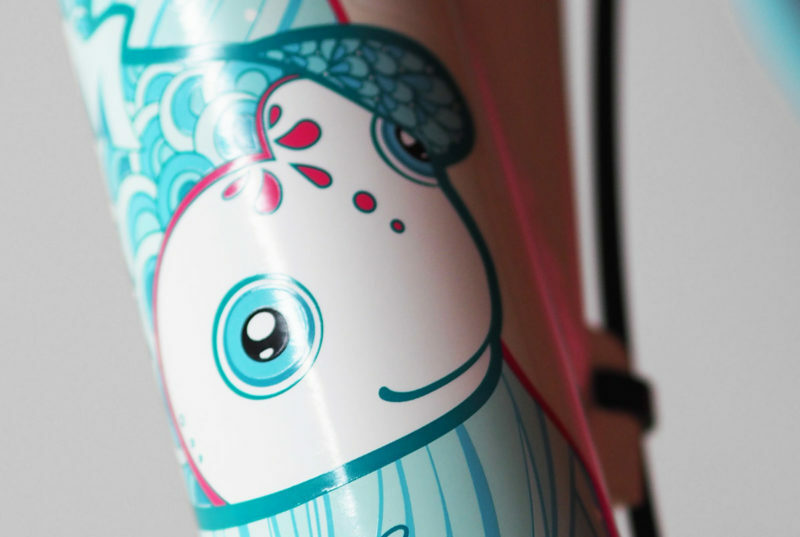 coleo design created clever and high-quality children's bikes for Puky with funny motifs in all colours for girls and boys. It always starts with an idea, which begins to take shape as a sketch. 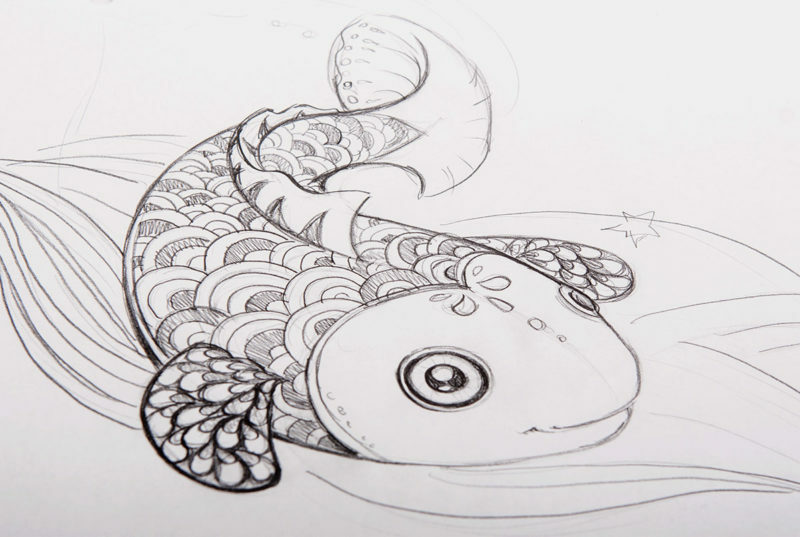 The fleeting pencil sketches then become sophisticated and visually attractive vector graphics. The visual design of products has a huge, if unconscious effect. Illustrations increase the value and recognition level whilst also reinforcing the emotional connection with the product. 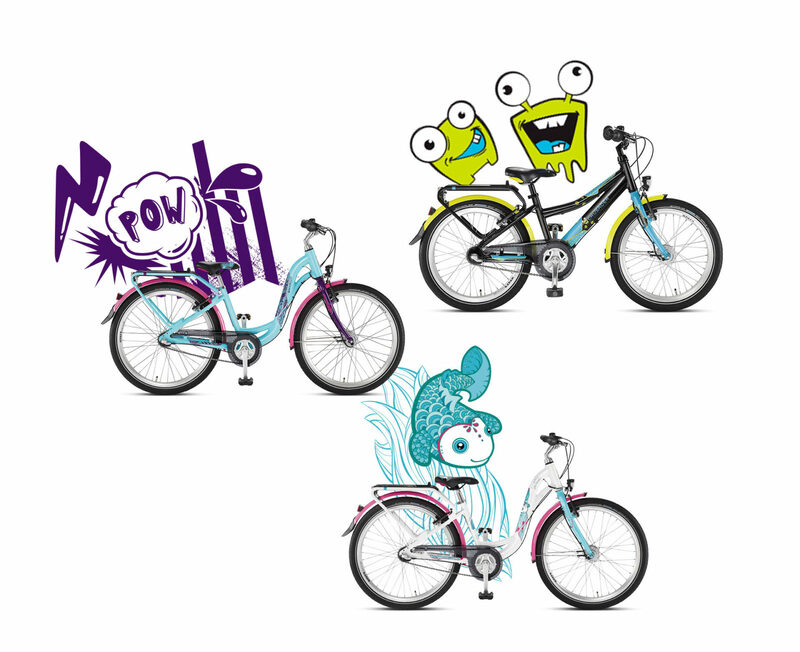 The illustrations individually adapted by coleo design underpin the character of the Puky bike range and lets it stand out. This makes the 20 and 24 inch bike into the perfect companions for little two-wheeler adventurers.